Up to 12 months, as low as Rs. 3,806 per month. 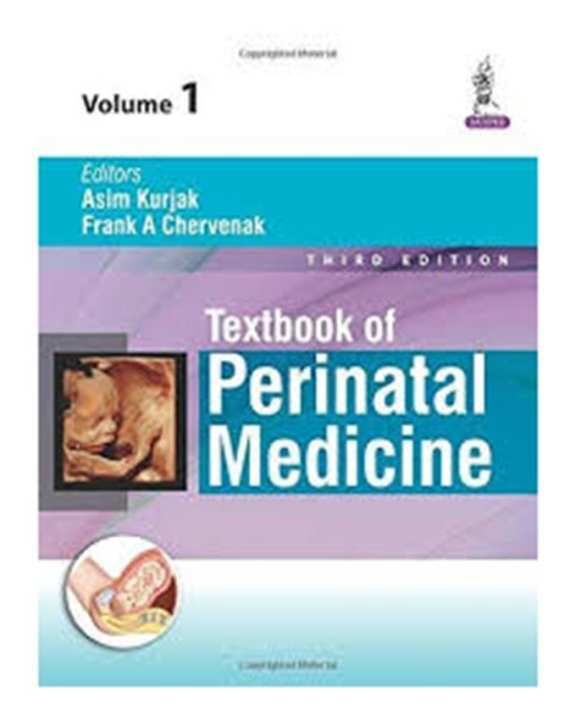 The book 'Textbook Of Perinatal Medicine 2-Vols Set 3E'is published by Jaypee Brothers Medical Publishers Pvt Ltd.. 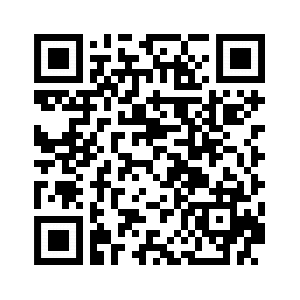 The format of the book is Hard Cover and the ISBN number is 9789351520856.